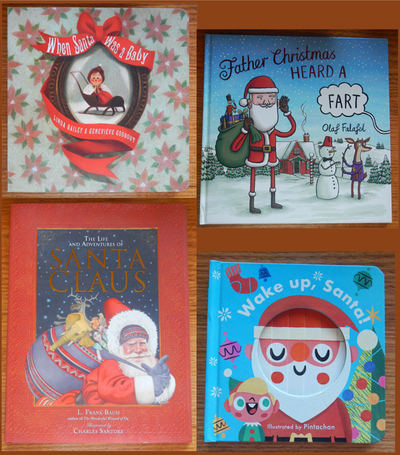 Here are some children’s books about everyone’s favourite Christmas character, Santa Claus! We all recognise Santa as he is now, but like all people, he was once a baby and a child. What was he like growing up? How did he become the man we all know and love today? 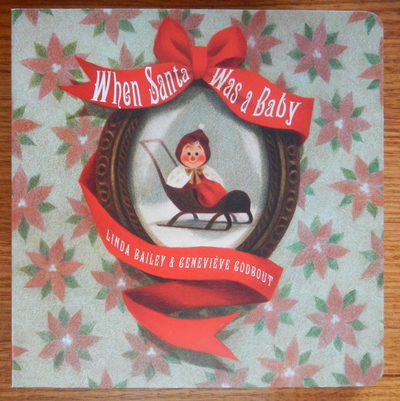 This delightful board book follows Santa’s growth from slightly unusual baby to curious child to jolly gift-giver. We learn about his family life, his friends and his interests as he grows up to become one of the world’s most beloved and well-recognised men of all time. 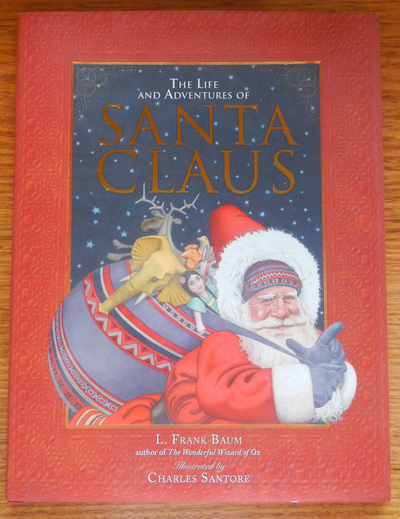 While the faces of the people in the illustrations could be construed as a little bit creepy, this is otherwise a fantastic little book that explores the myth of Santa and his early life. This is a clever little board book that takes interaction to a different level. As you turn each page, the pulling action drags the panels on the page across so that the once-sleeping character ‘wakes up’ on the following page, ready to go about their Christmas preparations. After Santa wakes up, and in turn, wakes up the elves, reindeer and toys, everybody is ready to go and celebrate Christmas. 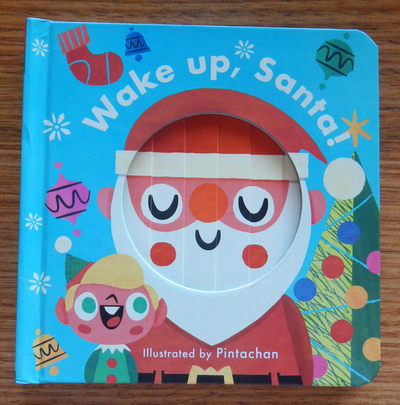 Young children will love turning the pages and waking up each character, and older children are sure to be fascinated by the mechanics of such a clever little book. Santa Claus’ unusual life is celebrated in this classic tale by the author of The Wonderful Wizard Of Oz, L. Frank Baum. Featuring a fantastical land of forest nymphs, fairies and other magical creatures, Baum has crafted a wonderful portrayal of Santa’s life, from his discovery in the woods, to his adoption by Necile the wood-nymph to his journey towards the Santa we all know and recognise today. 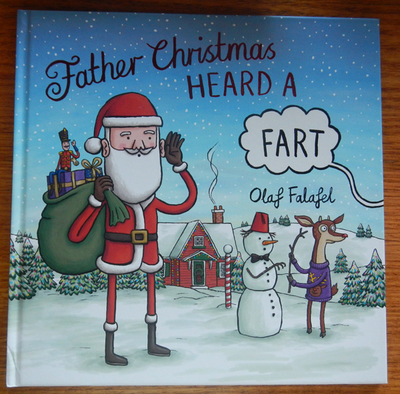 With beautiful, traditional illustrations, this book is a definite keepsake that stands out from some of the other Christmas books available for the season.